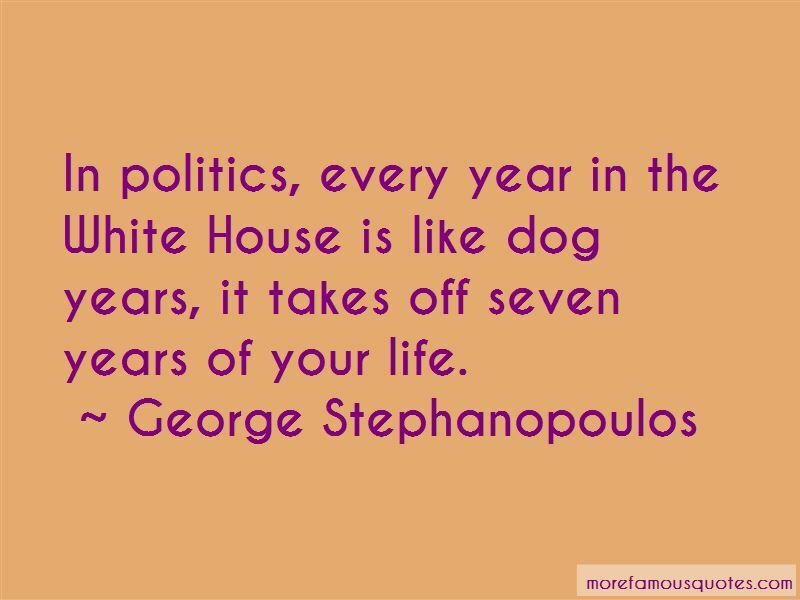 Enjoy the top 14 famous quotes, sayings and quotations by George Stephanopoulos. Well, I did say we'll put it out and we'll put it out when we can. 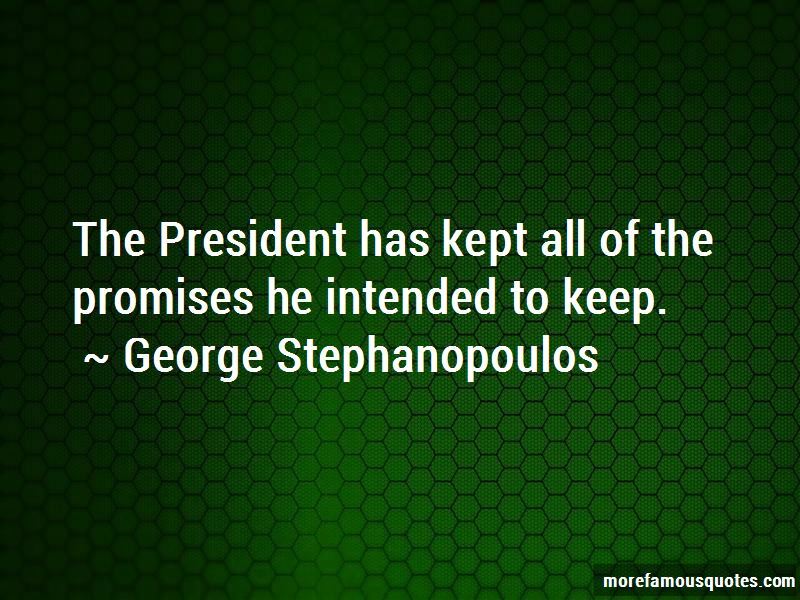 But I don't know what we can put out or when we can put it out. 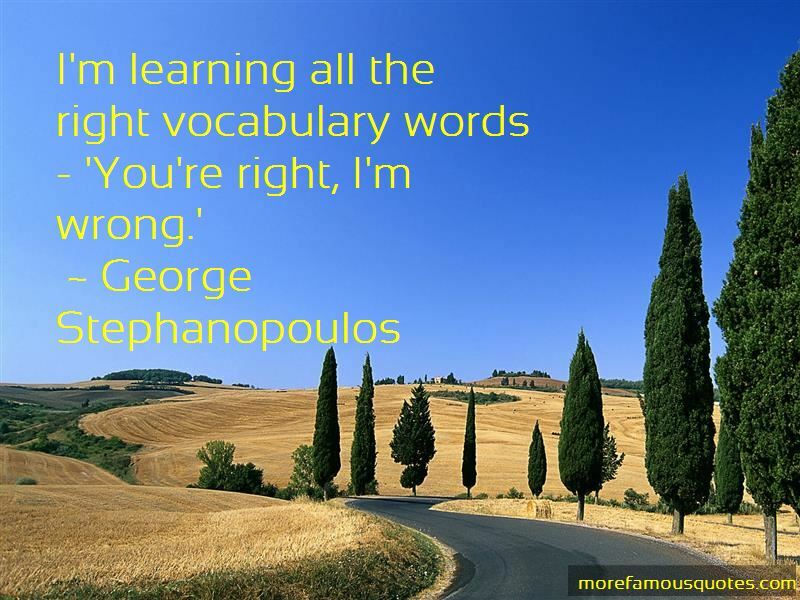 Want to see more pictures of George Stephanopoulos quotes? 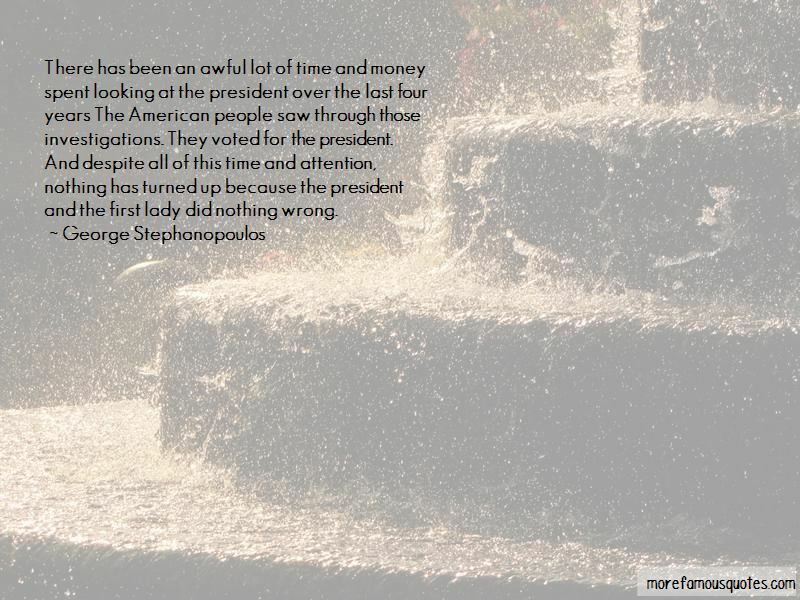 Click on image of George Stephanopoulos quotes to view full size.